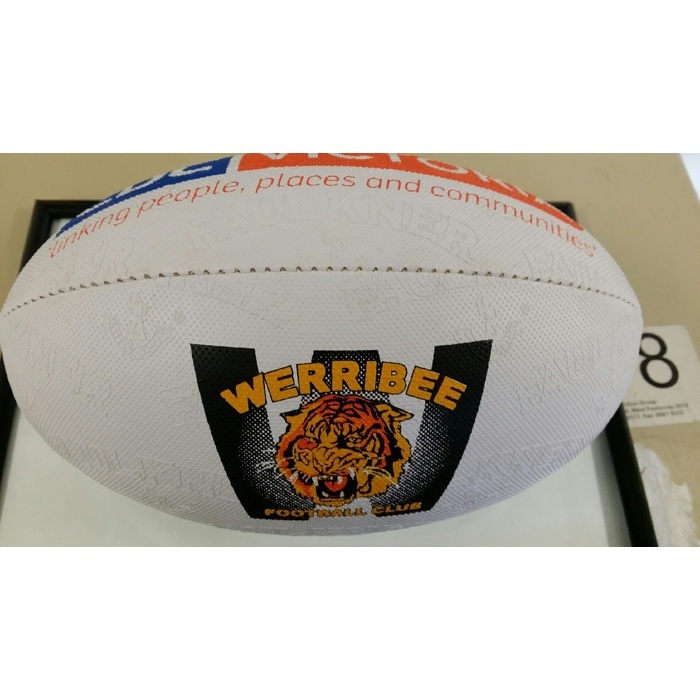 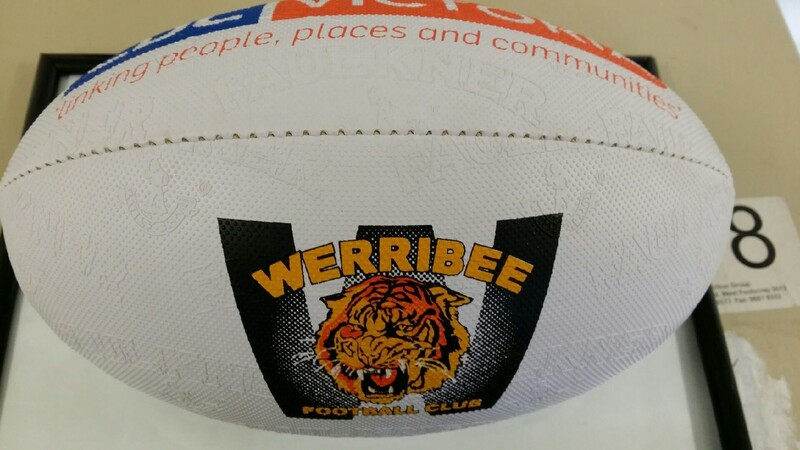 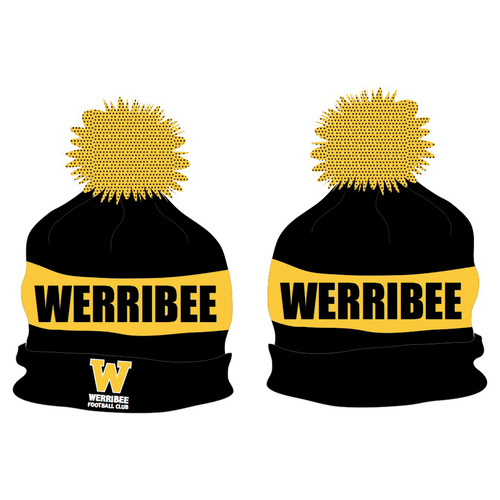 Make sure you make the most of your half time kicks & practice sessions with a Werribee Football Club regular sized, officially branded football. 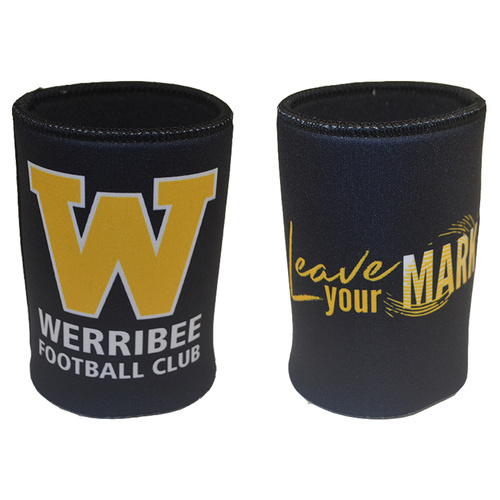 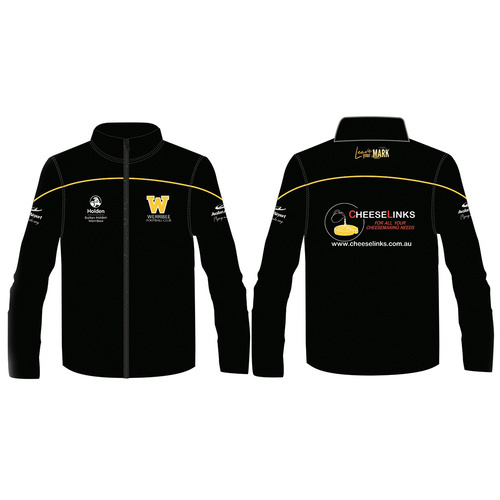 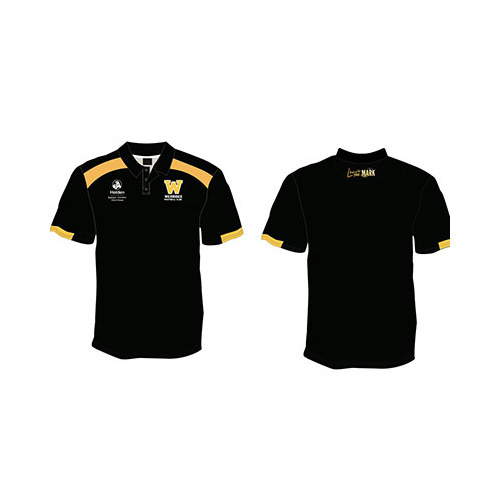 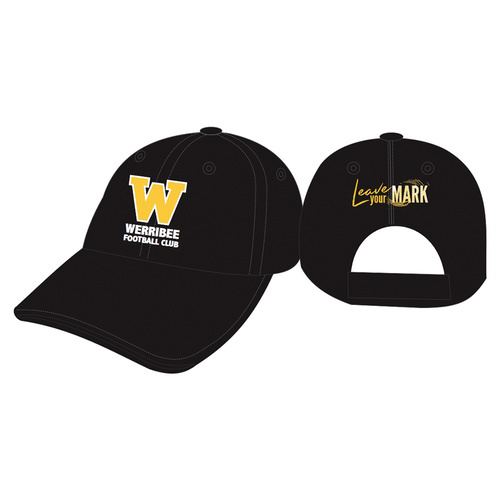 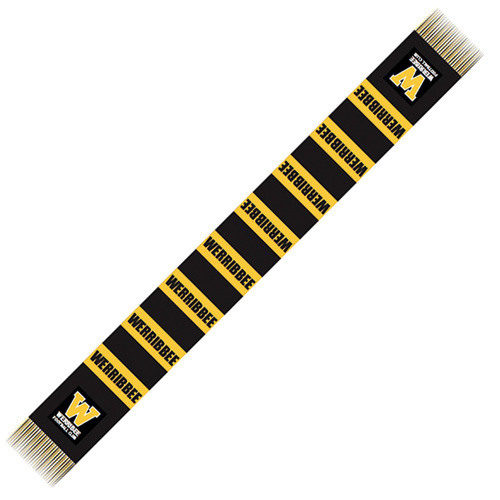 A must have as part of your football merchandise collection. 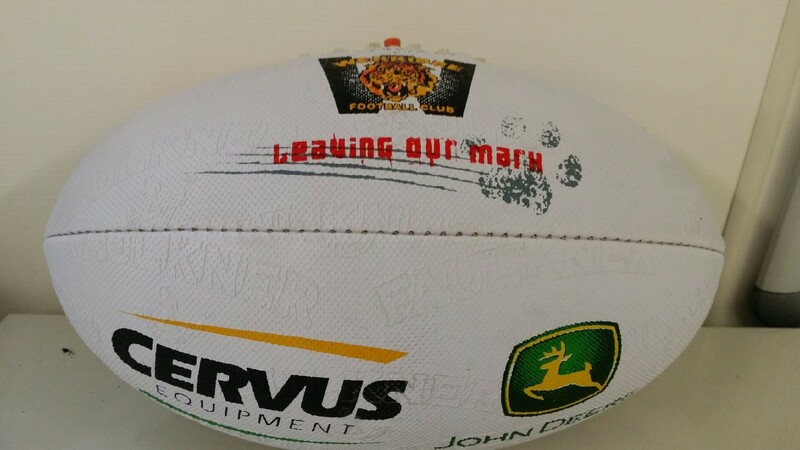 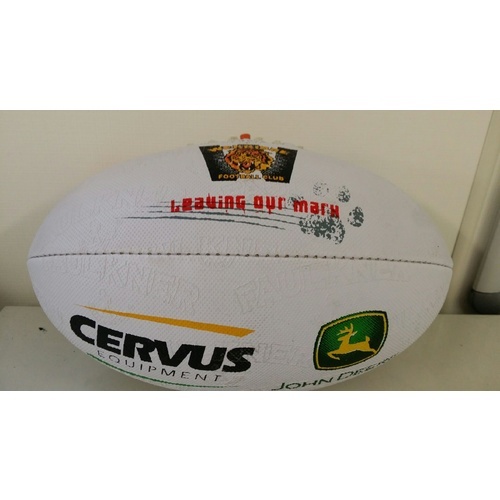 Support the team & show your club spirit when you use an authentic WFC football.